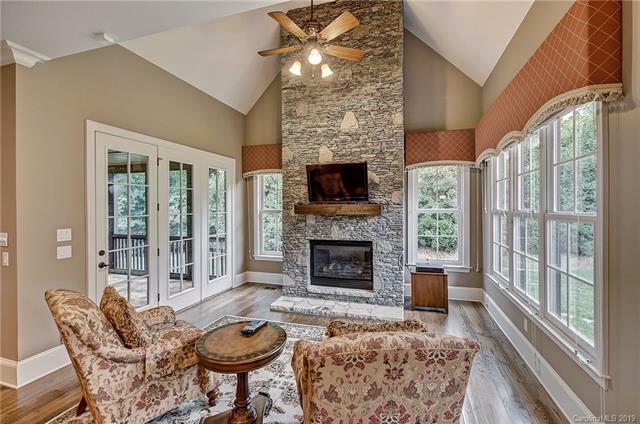 Stunning custom built home in the gated community of Longview Country Club features heavy millwork, pristine wood floors & beautiful ceiling details! A gorgeous office with a cathedral, wood-beamed ceiling welcomes you while light fills this home through grand windows. The lovely dining room has a butler's pantry just off of it, & the gracious great room features a fireplace, built-ins & a thick coffered ceiling. 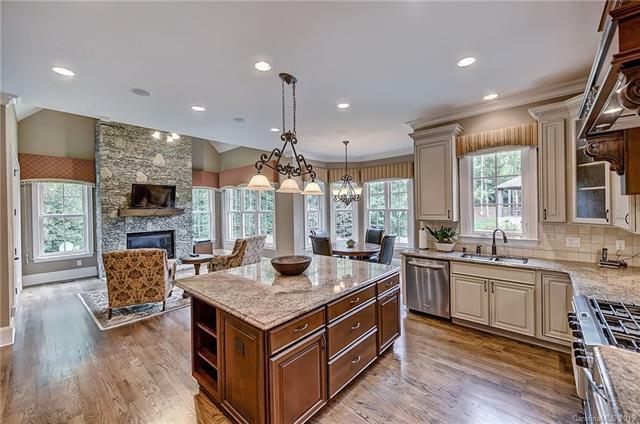 A sunny kitchen with a spacious island & breakfast bar, open to a family/keeping room with a floor-to-ceiling stacked stone fireplace & door to the screened porch, gives the home a wonderful gathering spot for daily living & entertaining. 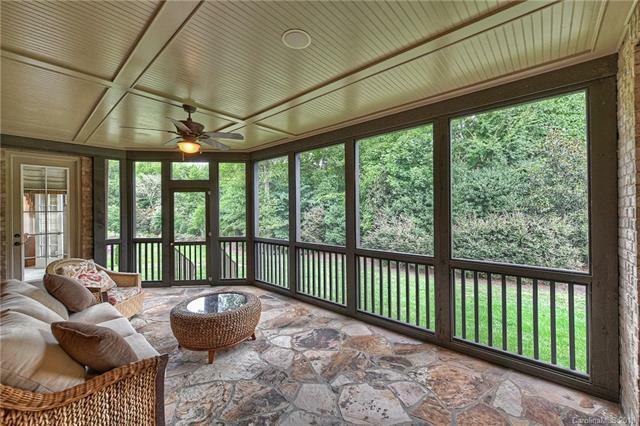 The master retreat on the main features a study complete w/ a small kitchen area & a spa-like bath w/ a walk-in shower. Upper floor boasts a media/bonus room, custom built-ins in the hallway, walk-in attic space & four large bedrooms with en suite baths. Home has 2 laundry rooms & a 3 car garage too! Enjoy stellar club amenities!